Homecoming season is upon us. It’s been in full swing for weeks now as several schools across this land of ours have gathered for celebration, shenanigans, revelry and family fun! This week at VSB, from Oct. 16 to Oct. 22 (or Oct. 20 for me—I’ll be in Atlanta for SpelHouse homecoming next weekend revelratin’ with Uncle Ricky’s punch), we’re going to celebrate HBCUs and homecoming with a weeklong series dedicated to the schools held so near and dear in many of our communities. 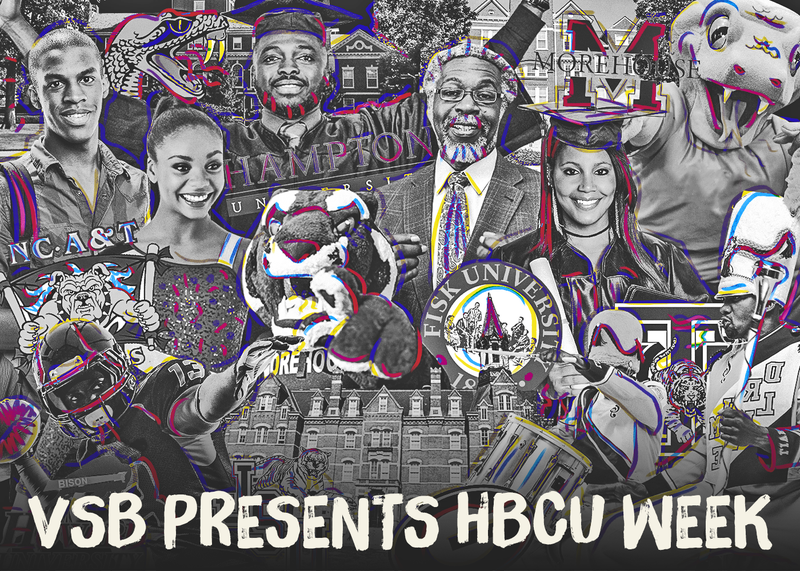 Each day we’ll be running pieces by HBCU alums, attendees, graduates or however we categorize ourselves explaining what made their particular HBCU so special. The pieces were crowdsourced and made possible by contributions from people like you! We’ll also be running pieces about homecoming and the like. We’re about to have some fun up in here, up in here, all in the name of celebrating our beloved schools. Hillman made them all pop to a national audience, but the pride and joy so many of us feel has been around since Reconstruction. So welcome to HBCU Week at VSB. Sit, stay awhile and learn something about an institution you might not know much about.